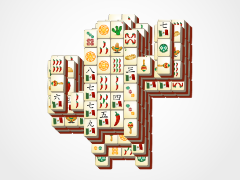 Enjoy a sip of a Mahjong Margarita this Cinco de Mayo! 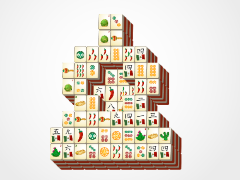 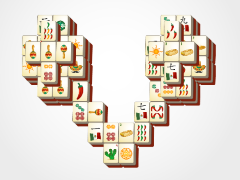 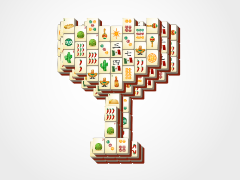 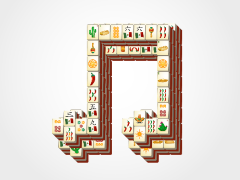 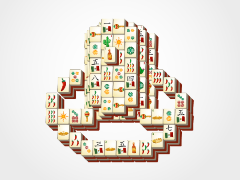 This festive Cinco de Mayo inspired mahjong game will have you wishing for a delicious margarita in your hand as you play repeatedly this May 5th and beyond! 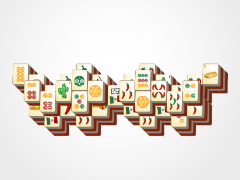 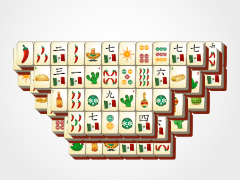 How to play Margarita Mahjong: Just like classic mahjong solitaire, click on open mahjong tiles to create matching tile pairs. 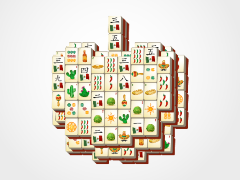 Match all the tiles and you win. 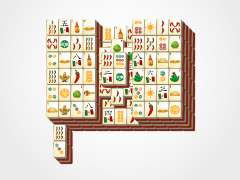 There is strategy involved, so make sure you select the right matching tiles to work your way all the way to the end. 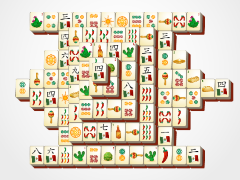 So, have a drink on Cinco de Mayo Mahjong while you enjoy the most fun Margarita around!